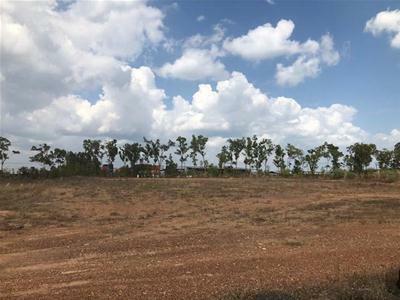 This property includes 9,950 square metres of vacant land and backs onto Berrimah Road which offers good exposure and is easily accessed via Stuart Highway and Tiger Brennan Drive. 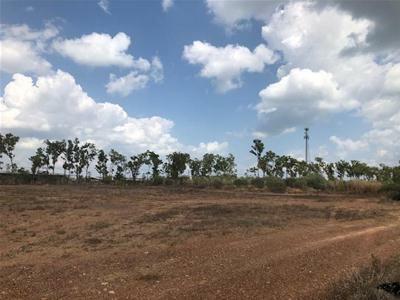 This block is situated close to Darwin East Wharf and the Freight Rail Terminal. 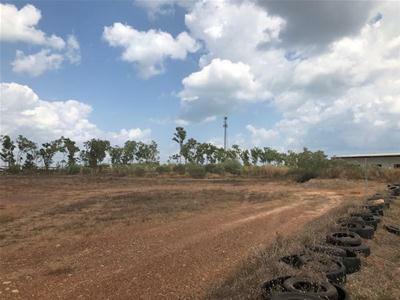 This industrial estate is designed to cater for the expansion of Port Related Industry including warehousing / distribution to manufacturing and engineering. Dawson Street is designed for large truck movements with 8 meter road verges and 13 meter road pavements.